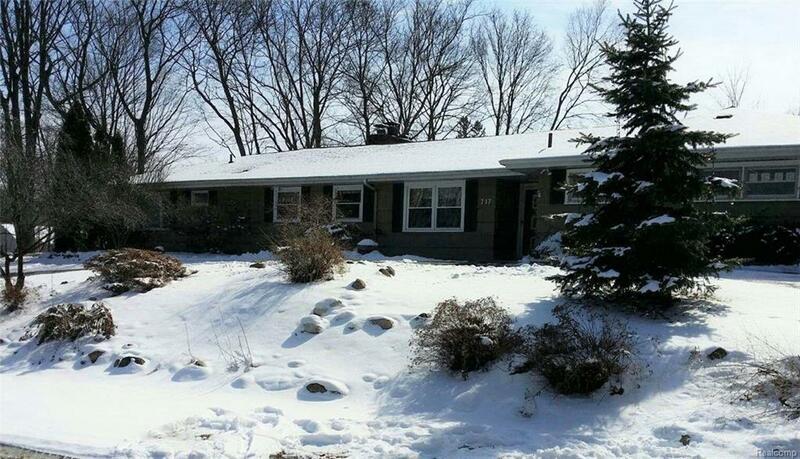 Spacious 4 bed, 3 bath Ranch located on a quiet secluded street. 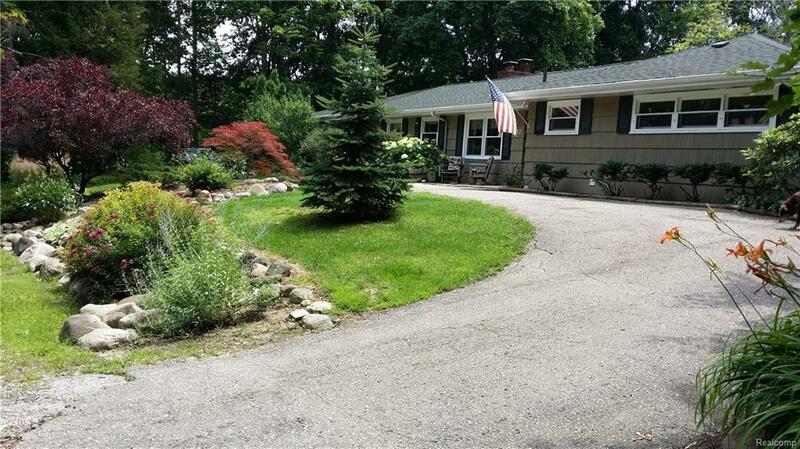 Home sits on a hill and feels like a retreat but is close to everything happening in downtown Fenton. 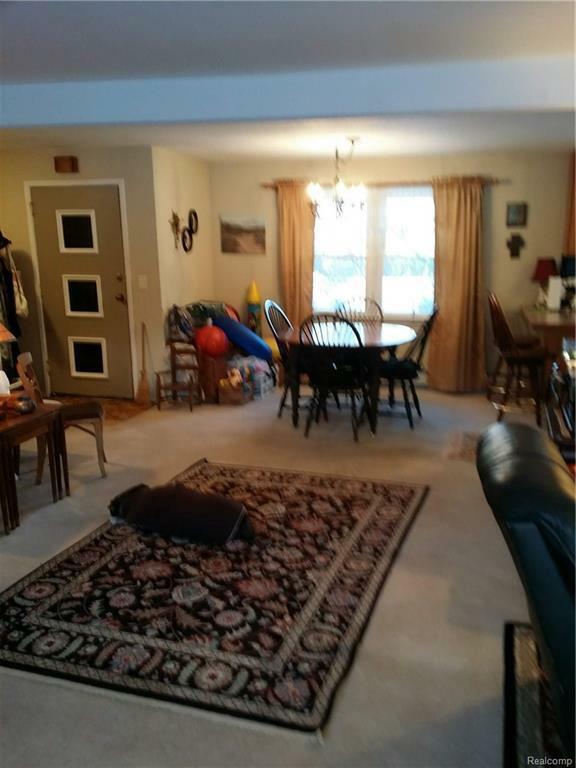 Loads of storage, enclosed porch/mudroom and additional room for an office. 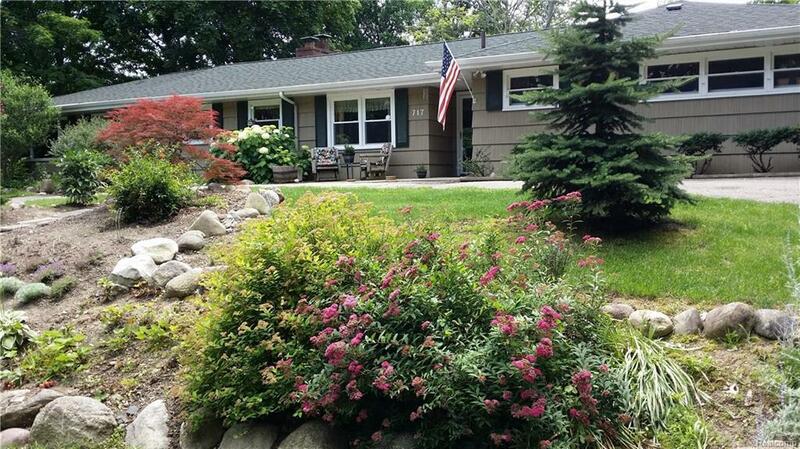 Walk to restaurants, shopping, parks and parades with easy access to US-23. Double size city lot includes stone landscaping, two patio areas, a 3 car garage and heated workshop. Many perennials and a firepit compliment the site. Home sold 'as is'.